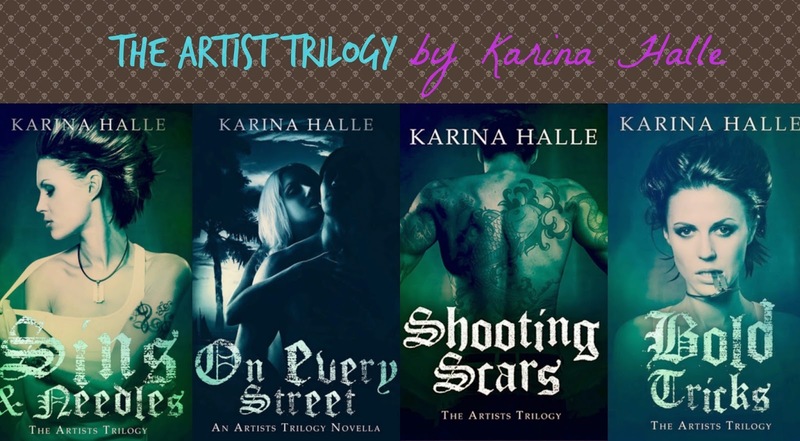 Have you read The Artist Trilogy by WSJ, NYT, and USA Today Bestselling author Karina Halle? Check out this dark and gritty series with real characters, tough love, and plenty of suspense. 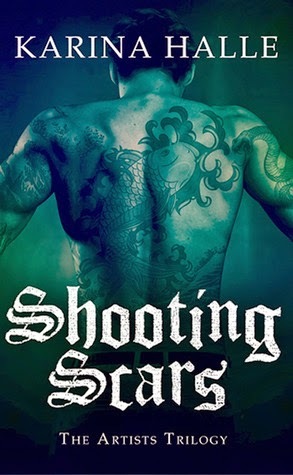 If you don't have time to read all of the reviews, we recommend reading the review for Shooting Scars. Ellie Watt is used to starting over. The daughter of a grifting team, Ellie spent her childhood being used as a pawn in her parents' latest scam. Now she’s much older, wiser and ready to give her con artist life a rest. But returning to the dry desert town of Palm Valley, California means one more temptation than she bargained for – Camden McQueen. Once known as the high school weirdo, Camden is bigger and badder than the boy he used to be and a talented tattoo artist with his own thriving business. Ellie’s counting on Camden still being in love with her but what she’s not counting on is how easily unrequited love can turn into obsession over time. 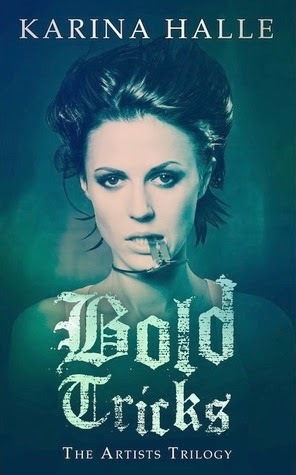 When Camden discovers Ellie’s plan to con him, he makes her a deal she doesn’t dare refuse, but her freedom comes with a price and it’s one that takes both Ellie and Camden down a dangerous road. Ellie Watt…this girl is hard to like but even harder to hate. Her struggles and emotions are so real but her choices can be hard to understand. We often find Ellie at an impasse between right and wrong, history and future, old habits and new possibilities. She regularly has to fight between what she’s been taught to do and what she thinks is right. The decisions she makes, while often poor, are understandable given her past, if not necessarily forgivable. Ellie’s plight to live a straight life goes against everything ingrained in her and yet she continues to fight for the possibility of her life having hope. “You're a bad person, Ellie," he said without a trace of irony. Camden proves to be yet one more obstacle in Ellie’s life. Formerly high school best friends by default, Ellie and Camden must learn to not only survive in the battle against the ruthless Javier (wait ‘til you meet this guy!) but also survive each other. How can you ever trust someone who continuously lies and betrays you? The struggle for survival hurts on many levels but feels well worth the fight. This is a captivating and intense story. Karina Halle has such an amazing talent for developing characters and plots. The way she allows the reader to feel what the characters feel and get caught up in their lives seems so effortless and natural. I find myself thinking about the whole "show us, don't tell us" concept with so many other authors but not with Halle; she does more than show the reader. Somehow, what the characters feel is transported into you instead of just hanging out on the page. The reader doesn’t just hear about the struggles and pains but can is allowed to feel them along with the characters (I can't quite describe it right. There's a reason I stick to being a reader and not a writer). You don't have to like who these people are or what choices they make, but you will find yourself caring about them and rooting for them. This is a great book and a great series. You can't go wrong with Karina Halle. 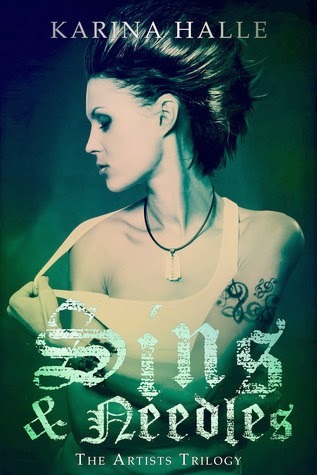 Do not read this book until you have read Sins and Needles! This story takes place prior to Sins and Needles but will greatly change your perspective of certain people and events if you read it first. Trust me on this. When young con artist Ellie Watt decides to call herself Eden White and go after the drug lord who ruined her as a child, she never expects to fall for one of his henchmen. But Javier Bernal is no ordinary man. Subtly dangerous and overwhelmingly seductive, Eden finds herself passionately in love with Javier, the very person she's set-up to betray. With her body and heart in a heated battle against her deep need for revenge, no one will walk away from this con a winner. This story makes me love Javier against everything in me. And then it lets me dislike him again (while secretly still sort of loving him). This story takes place six years prior to Sins and Needles and gives us a better understanding of the relationship between Ellie (Eden in this story) and Javier. Their story is one of deep love and obsession. The problem is, while they are both obsessed with each other, they each have an obsession outside of their relationship. Which obsession will come out on top? Will it be their relationship? Or will it be Ellie's revenge and Javier's desire for power? I try not give 5-star reviews often. I'm even less likely to read a review over 3 stars in effort to avoid over-excited reader babble. With that being said, you should trust me on this one. I think the quality of writing is as equally important and notable as the characters and story in this series. The story is captivating and edgy but would not be nearly as amazing coming from another author. Karina Halle consistently writes stories that make me feel like I am watching a very well-made movie (a legitimately well-made movie, not some popular fluffball of a movie). The amount of detail given is vibrant without being flashy. We learn just enough to feel like we are present in the story without feeling like details are being thrown at us just to fill a page or to make the author or character sound more insightful. In regards to the story: Whoa. Reading Shooting Scars was like watching a three hour movie and feeling like it only lasted one hour. I feel compelled to immediately start reading it again just because I liked the rush. The twists were just big enough, the conflicts battled just long enough, and the emotions poured out just enough to make us feel for every one at once. How is it so easy to love and despise all three main characters so much and all at once? And Gus...so many things I want to say about that storyline but can't without spoiling things. Team Gus, all the way! So I've turned into one of those five-star babbling readers I often find myself glossing over. And I've done it without saying much of worth. If I must filter myself and condense my thoughts like a grownup, I will say that Karina Halle is a phenomenal writer with the knack of telling (showing, really, if that makes sense) a story in a unique and captivating way. Her characters are flawed and no one is in denial over it or blindly accepting of it. The conflicts are believable and a far cry from anything in a flowery romance (this is a good thing). The reader is easily left conflicted on so many fronts (again, a good thing). Camden or Javier? Is Ellie redeemable or hopeless? Are any of them worthy of the love they crave from another? Shooting Scars is intense, fluid, captivating, and very well-written. I definitely recommend this and the entire series (read On Every Street second! ). One of the beauties of this series is that everyone is fair game. Something bad, or good, could happen to any character at any time. I have no idea who will come out on top or come out alive. It's an exciting time to be a reader. For the full review with spoilers visit our Goodreads review. With more lives at stake and games in motion, Ellie, Camden and Javier form an uneasy alliance that will take them from the treacherous streets of inner-city Mexico to the wilds of the Honduran jungles in order to find their freedom. But with liberty just on the horizon, the cost might come at their own redemption. I am very pleased with how this series ended. Yes, I have become one of Karina Halle's many superfans, but I like to think that only played a small role in my enjoyment. Halle has a knack for developing her characters to their full potential. Does that always take them where we want them to go? No, and it shouldn't. She takes the characters where they need to go and where they realistically should go. There are no big surprises here with the characters, perhaps just some broken fan hearts. I have to admit, however, that for a while there I wasn't confident about which guy would get the girl. I thought I knew but I was not convinced anyone's fate was solidified until it was obvious. This series does lead us to an obvious conclusion (and in my opinion the right and realistic one) but there was this lingering feeling of, "my world could be flipped at any time." Regarding Ellie and all of her many faults, doesn't everyone deserve a chance to be redeemed? To be loved genuinely and fully? Yes, she has treated people badly in the past, even Camden, but she is not a lost cause. We have seen her evolve from someone who took what she could and called it love, called it enough, to someone who discovered what it truly meant to find that person who is your home, your "moon." "I believed in his love without remembering what kind of love it was." I think everyone deserves that kind of love, even those who have failed to choose wisely in life. If nothing else, Ellie deserves to be loved. I really can't talk much about character development or my feelings regarding the paths Ellie, Camden, and Javier choose without giving away too much. If you've read this book or don't mind spoilers, I have a lot more to say over on Goodreads. This entire series has played out like a movie and it was quite the ride. I felt like the characters developed realistically and fully. I wasn't left thinking, "that just happened for no good reason." 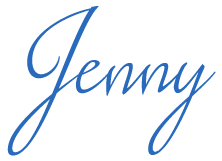 There was action, suspense, hot "romance," and closure. Karina Halle continues to deliver and I am forever a fan. Thanks so much for this review! I got the wholeseries as after reading this I know it is going to be worth it!